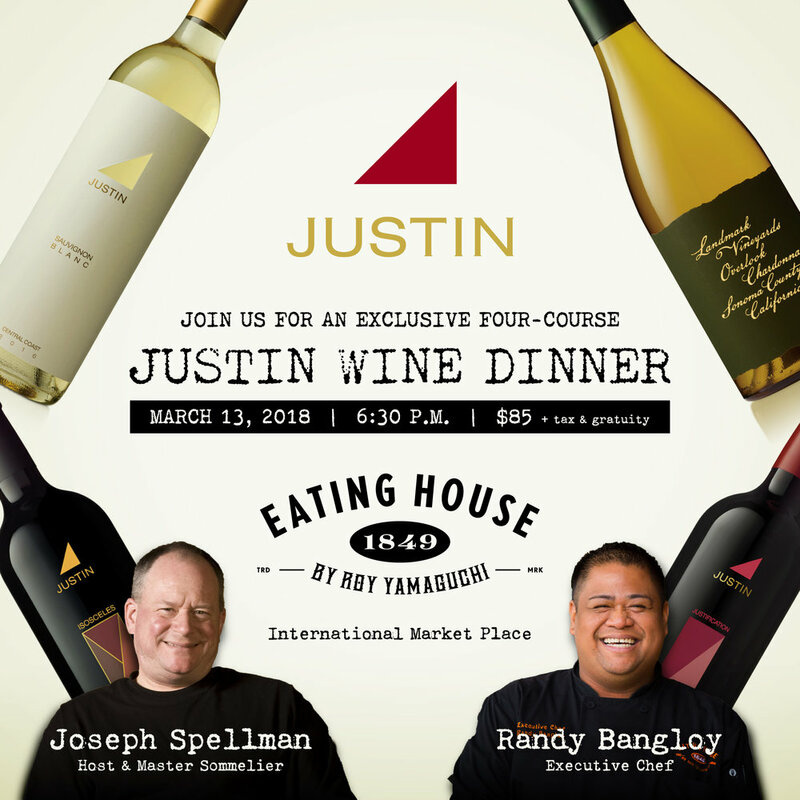 Join Master Sommelier Joseph Spellman of JUSTIN Vineyards and Winery for a special four-course dinner with pairings from Executive Chef Randy Bangloy. Very bright, light straw appearance with silver highlights. Aromas of fresh lemon, white peach, guava, pineapple, white flower and herbal notes, and a little white pepper. The palate is dry, refreshing throughout, with lemon, green apple, peach and tropical fruit on the entry leading to a crisp, textured mid-palate showing chamomile flower, subtle green herbs and mineral notes. 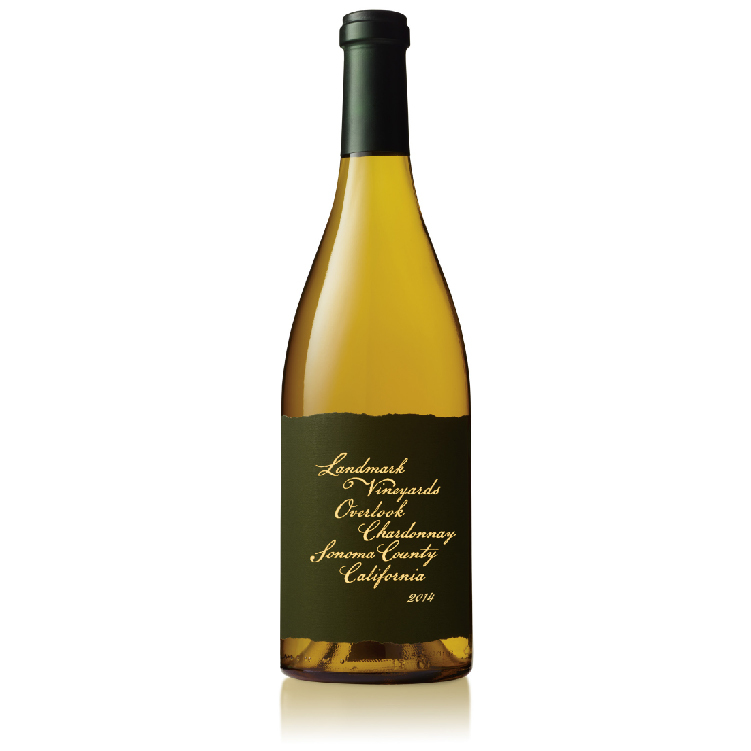 The finish is clean, bright and textured with lingering citrus and herbal character. An elegant blend of premium vineyard fruit from Sonoma County, these cool climate sites represent the best of the vintage. Greg Stach’s expertise in selecting the finest sites with our growers’ excellent viticultural practices yield truly exceptional fruit from vineyards such as Lorenzo and Lone Oak in the Russian River Valley and Bald Mountain in the Sonoma Valley. On the nose, the wine features notes of Meyer lemon tarte, marzipan, toasted almonds, Asian pear, honeysuckle and a hint of Tahitian vanilla. On the palate, notes of apricot, clover honey and toast are in perfect balance with zippy acidity and bright minerality. Appearance: Bright, dense ruby purple core lightening toward the rim with thick, slow, moderately stained tears. Aroma: Intense aromas of ripe black cherry, black currant, vanilla, cinnamon and black licorice with dried herbs, cocoa, violets and toasted oak. Palate: Dry, full-bodied and very complex with rich ripe black fruit and baking spice on the entry, with anise, purple flowers and chocolate on the mid-palate, joined by emerging chewy tannins into the fresh, balanced finish, which is very long with sustained fruit and layers of evolving sweet spice. Deep ruby core going to a lighter, more purple rim with full tears that show moderate staining on the glass. Aroma: Aromatic with ripe blackcurrant, sweet black and red cherry fruit, baking spice, licorice, cocoa accented with attractive pencil shaving, and camphor notes. 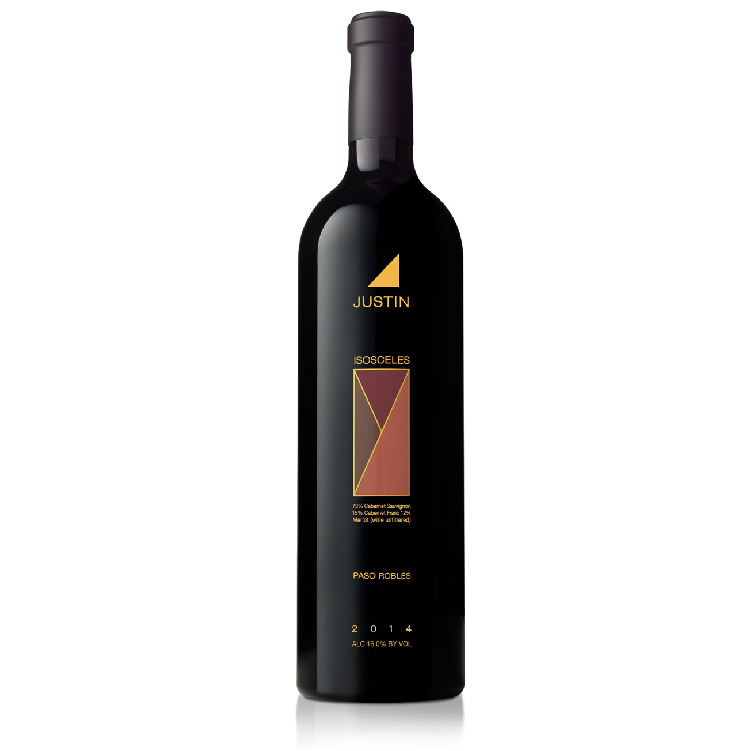 Palate: Full bodied, with black and red currant and cherry fruit, and attractive vanilla and cinnamon spice on entry and savory, smoky dried herbs with chocolate and cedar accents appearing in mid-palate. The texture of the wine is very clean and crisp with woody notes, bright cherry fruit and balancing tannins that focus the wine through its long, complex finish.